← How fast do the trains go? 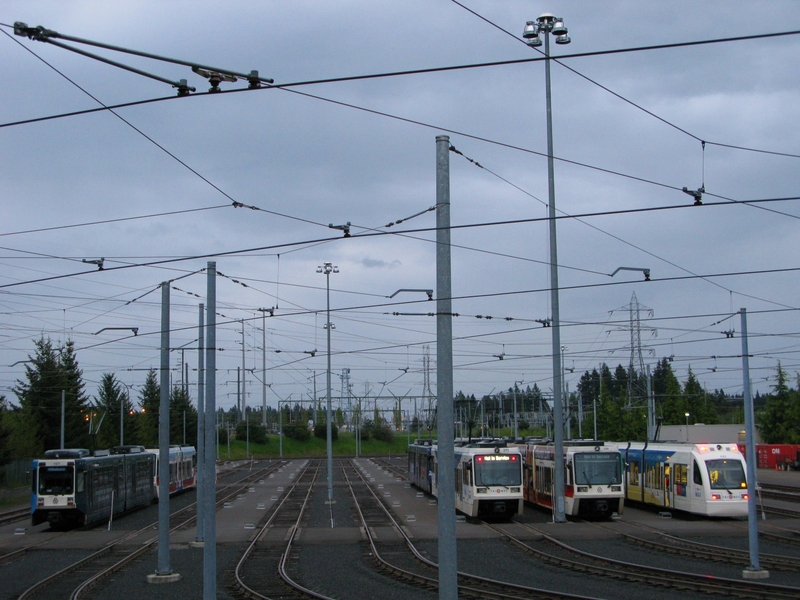 This entry was posted in train cars and tagged bombardier, light rail, portland, public transit, public transportation, rail, railroad, siemens, train car, trains, trimet, type 1, type 2, type 3, type 4. Bookmark the permalink.